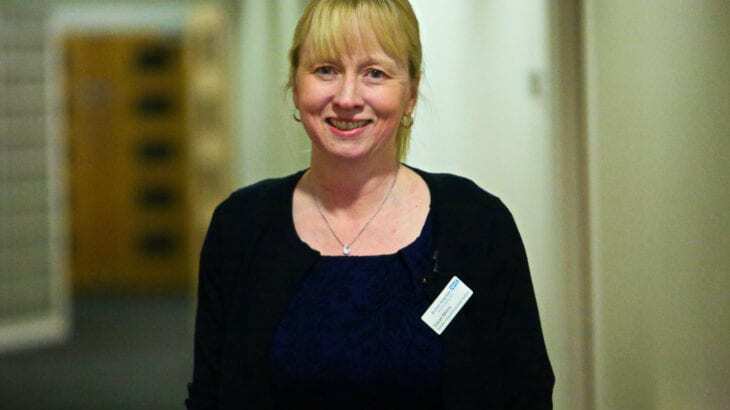 Congratulations to Burton Hospital’s Sarah Minns for being shortlisted for the Community Nursing Award at the Royal College of Nursing Nurse Awards 2017. Sarah has been helping to campaign for better awareness toward prostate cancer. Burton Hospitals Trust has worked closely with Burton Albion Community Trust to hold screening sessions for men aged over 50 during the past year as well as setting up a support group for patients who have been diagnosed with the condition. Sarah will now travel to London to give a presentation the trust’s work to a panel of judges before finding out whether she has won the prestigious honour at a glittering awards ceremony at the Westminster Park Plaza on Friday, May 5. For the full story see Burton Mail.